Coarse-pored foam on a wonderful golden yellow Pilsner with good pearling. Strongly hoppy and brewed with good brewing water this forester pilsner, good spice. 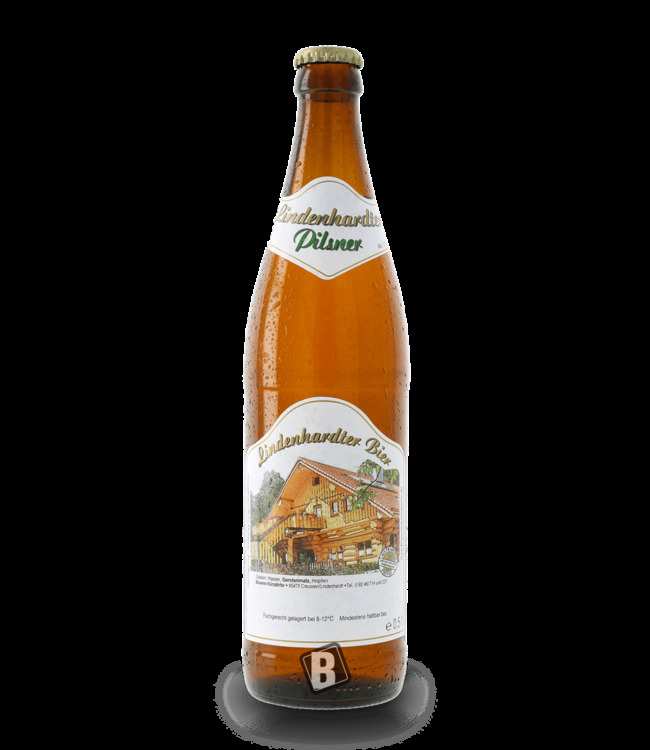 The top product from the beer village Weißenbrunn. A Franconian Pils with a tangy drink and an accentuated hops note. Clear recommendation for all friends of the bitter Pils taste. Forester pilsner of the brewery Gampert - the beer with which the wort tunes - on the health! Premium taste with a delicate bitter note from the house of ..